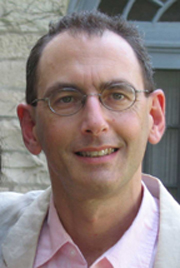 Stephen F. Teiser is the D. T. Suzuki Professor in Buddhist Studies and Professor of Religion, and Director of the East Asian Studies Program at Princeton University. He is interested in the interactions between Buddhism as a pan-Asian tradition and the religions of China. He received a B.A. from Oberlin College (1978) and an M.A. (1983) and Ph.D. (1986) from Princeton University.